Well, it's been a minute since I've popped up around these parts, but for a few good reasons! Having a 3-year old and 8-month old means life is extremely hectic, and developing my writing career only adds to the whirlwind. There's so much to update on in the Adventures of the Quammie Girl Gang, and I'll get to it - but first, I want to share some exciting news! 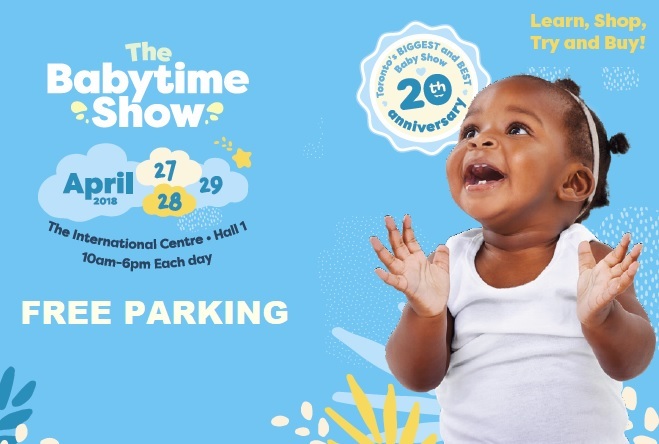 The Babytime Show, the GTA's best and only show for expecting, new, and toddler parents is back April 27th-29th—and yours truly is an Ambassador for this year's show! I'll be sharing some awesome product reviews, doing some ticket giveaways, and getting into some fun stuff live from the show next weekend. There will be a ton of amazing vendors showcasing their products and services geared towards making the lives of parents and children easier. One of the featured companies is Posh Gal Leggings! 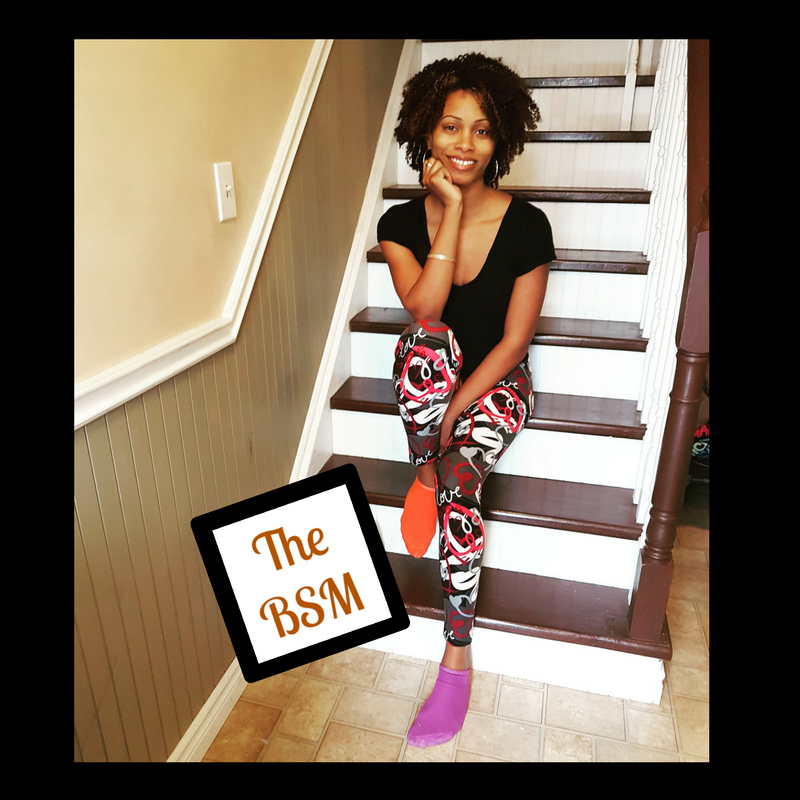 Posh Gal offers comfy and stylish leggings for women and children. Since I currently live in leggings (and mismatched socks) much of the time between being at home and going to the gym, I was excited to try a couple of pairs. Posh Gal graciously sent me two—an all black pair, and one with a cool red/white/black/grey graphic "love" design. These are some of the most comfortable leggings I've ever worn—the waistband doesn't dig into my skin, the fabric is soft and stretchy, and it's thick enough that I don't foresee myself getting any holes or thinning in the seams like I've had with others. Being 6ft tall, I was pleased that they were long enough on me, and the sizing is fairly broad—one size fits sizes 2-12, and the other fits sizes 12-18. I'll be living in my Posh Gal leggings for the next little while—and if you're a mom who wants to be comfortable AND cute, you should check them out too! See Posh Gal and many more great vendors at the 2018 Babytime Show, happening April 27th-29th at Mississauga's International Centre, Hall 1! Mamas: It's so easy to fall into a style rut when we're taking care of little ones. Comment here or tweet me at @beequammie and share what you'll be adding to your style arsenal this spring. A new lipstick or hairstyle? Or maybe a pair of shoes or jeans you've had your eye on? Let me know! Posh Gal provided leggings in exchange for this review post. All opinions are mine.